You don’t need to have the largest house or yard for your home to be the best-looking one in your neighborhood. If you’re interested in making your property the most eye-catching lot on the block, there are a few simple tweaks you can make to your exterior to wow your neighbors and visitors alike. Upgrade Your Mailbox: This simple swap can go a long way to improve your home’s curb appeal. A decorative mailbox will draw the passerby’s eye to your property and enhance the complete picture your exterior achieves. Spruce Up Your Driveway: If you have an asphalt driveway, consider having it sealed to make it look new again. Another way to transform your aesthetic is to opt for a brick or paver driveway for a statelier look. Plant Some Perennials: Strategically placed plants can revamp your property. For low-maintenance landscaping with a powerful visual impact, choose perennials to avoid re-planting each year. Add Lighting: Consider having lighting installed to frame your driveway or walkway. Anyone who drives by your home at night will be in awe of the subtle yet striking upgrade, and your visitors will appreciate it too. Replace Garage Doors: New garage doors have the power to transform your home’s exterior completely. For the greatest potential “wow” factor, choose garage door installation in a complementary style and color designed to suit your siding. 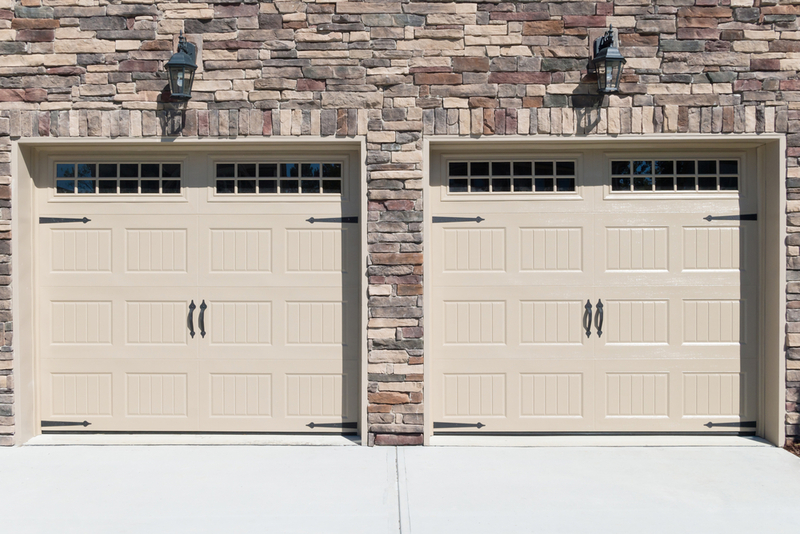 If you’re a homeowner in the Carlsbad, NM, area, Browning Garage Doors can outfit your home with a beautiful new set of garage doors to enhance your property and keep your exterior looking its best for years to come. To learn more about the installation options, visit the company online. You can also get in touch with one of the helpful sales associates directly by calling (575) 887-7975.